MELBOURNE, Australia — The El Niño–Southern Oscillation (ENSO) is currently neutral. However, the Australian Government Bureau of Meteorology’s ENSO Outlook remains at El Niño WATCH, meaning there is approximately a 50% chance of El Niño developing during the southern hemisphere autumn or winter. Tropical Pacific sea surface temperatures have cooled slightly in the past fortnight but remain warmer than average. Importantly, in the central to western Pacific, warmer than average sub-surface waters persist. 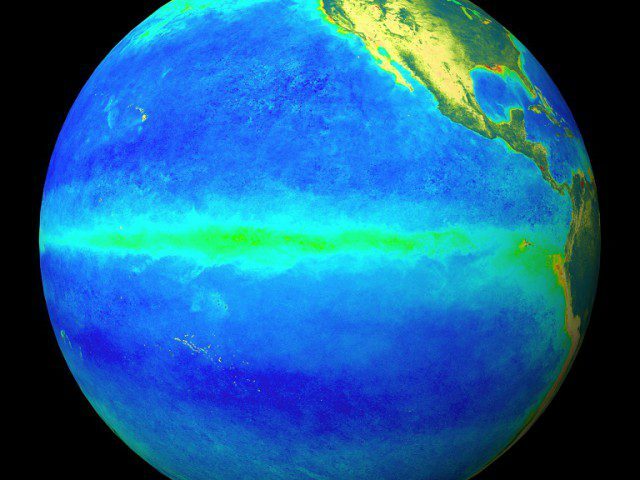 This is often a precursor to El Niño events. While most atmospheric indicators of ENSO are neutral, trade winds have been weaker than average, or even reversed, across the central and western Pacific in recent weeks, leading to sub-surface warming. Westerly wind anomalies over the western tropical Pacific are forecast to persist a little longer, which is likely to assist further warming of the tropical Pacific. The majority of climate models suggest ENSO-neutral sea surface temperatures will continue through autumn. However, the current ocean warmth, and the forecast for warmer than average sea surface temperatures later in the year, means the possibility of El Niño remains. Three of eight models suggest that El Niño may establish by mid-2019, with another three models on the warm side of neutral. It should be noted that model outlooks that span the southern autumn period tend to have lower accuracy than outlooks issued at other times of the year. This means outlooks beyond May should be used with some caution.